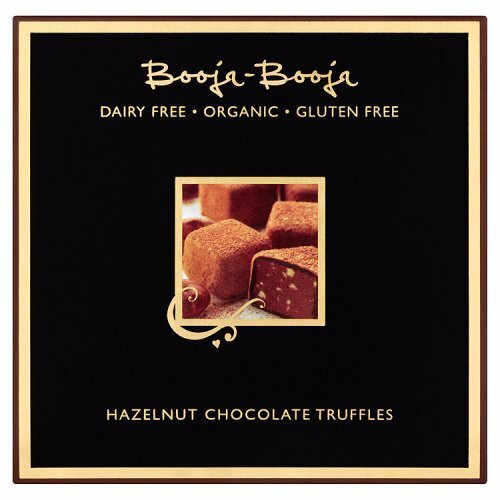 Looking for vegan Mother’s Day gifts? So, your mother went vegan recently, and you’re not sure what to get her since her favourite chocolates are out? Here are some vegan Mother’s Day gift ideas for you, to take the stress out of your Mother’s Day shopping. Plus, a list of what isn’t vegan, so you know what to avoid. What Shouldn’t You Give Your Vegan Mom? 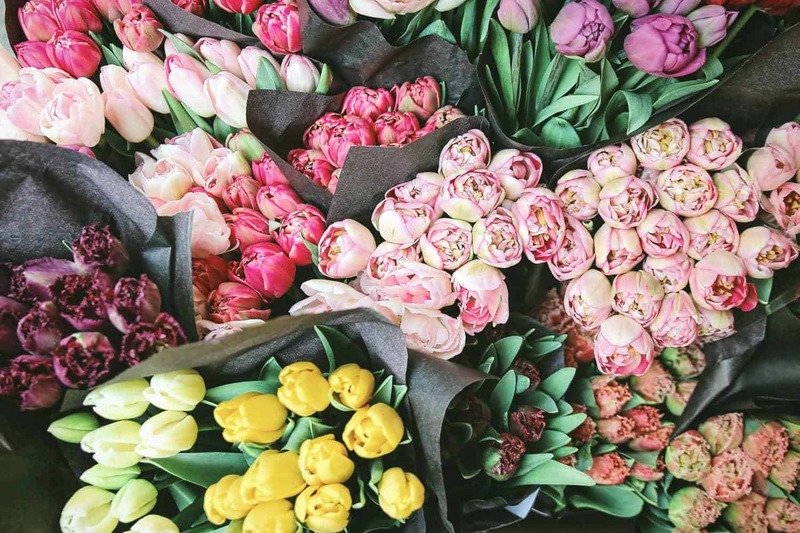 Buying vegan Mother’s Day gifts needn’t be confusing, but it can be. Particularly if your mom recently went vegan, and you’re not sure what to buy for her or what is/isn’t vegan. Buying vegan Mother’s Day gifts can be stressful if you discover your mother’s favourite bath set (which you get her every year) isn’t vegan. Not sure what good Mothers Day present might be? Don’t worry about what vegan Mother’s Day gifts to buy. I’m here to help! Here some of ideas for vegan Mother’s Day gifts. If you’re vegan and want to make sure your kids get you a vegan gift this year, just forward this list on to them! And if you’re shopping for your vegan mom, read on. Click on the links on the products below and you’ll be taken to the Amazon page for your country. A candle set would make a great mother s day gift and go perfectly with some chocolates. 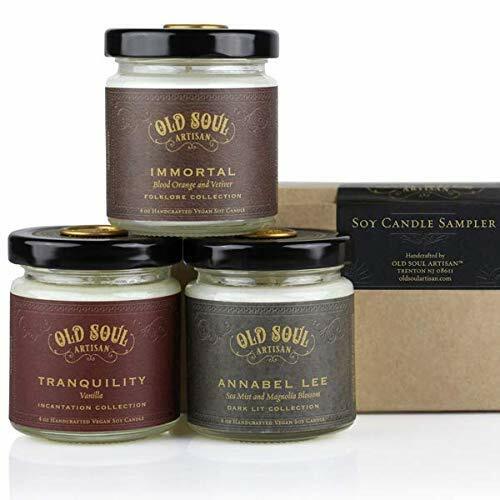 Not all candles are vegan (many are made with beeswax), but this vegan soy wax candle gift set is 100% vegan, handmade and eco-friendly too! They make ideal Mothers Day gift sets. Looking for mothers day gifts that involve skincare? This vegan skincare gift set is cruelty-free and vegan. Pure relaxation for your mom. And you know she deserves some relaxation. If you need mother s day gift ideas, a spa day is bliss. Treat your mom to a spa day to really help her relax. Call a local spa/salon and ask if they can use vegan products at your mother’s treatment. Most places are happy to as long as they have vegan products in stock. Your vegan mum will love this mothers day gift. Need mothers day ideas in the wine department? Get your mom a bottle of bubbly. 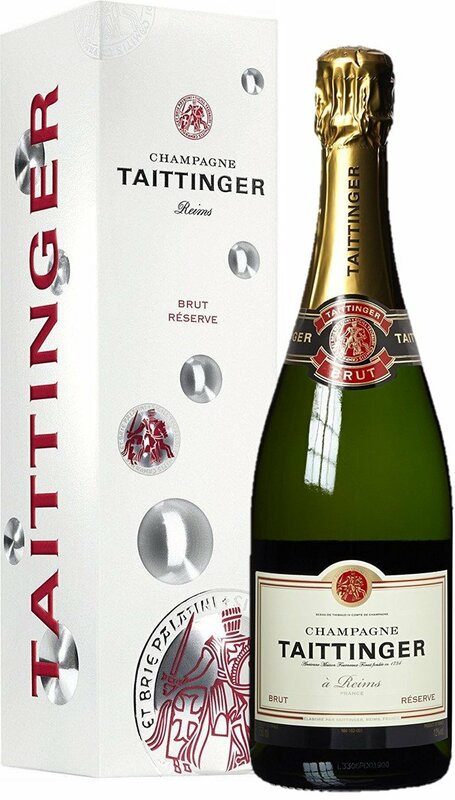 Not all alcohol is vegan, as some wines and beers are filtered through fish bladders or egg albumin, but this Taittinger champagne is vegan. Jewellery is one of the classic Mothers Day gifts. 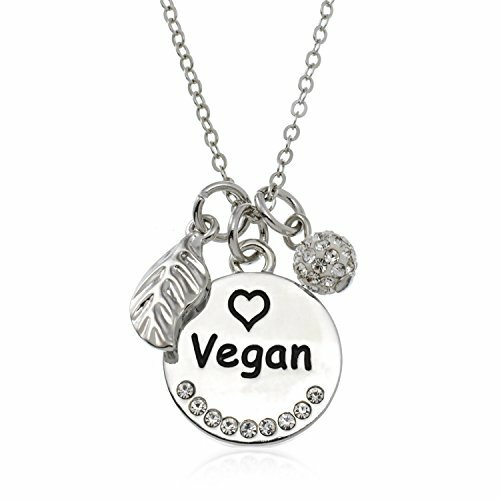 This silver vegan necklace with rhinestones would make a lovely vegan Mother’s Day present. Does your mom love perfume? 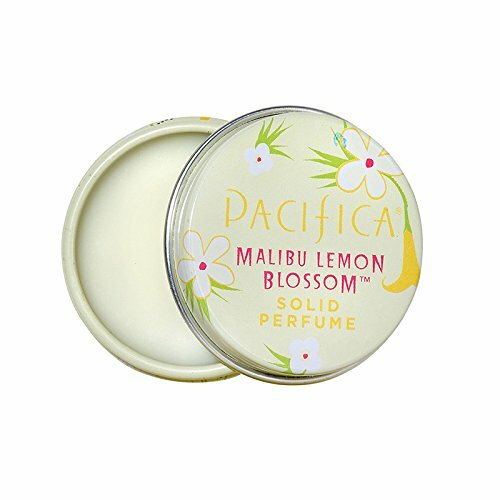 Some perfumes aren’t vegan as they’re tested on animals, or contain animal products, but all of Pacifica’s products are vegan. I highly recommend solid perfume since it’s long-lasting and easy to take with you anywhere; your mom can toss it in her bag without worrying about it spilling! Wondering what to buy for mother’s day? Mugs are always popular mother s day ideas. Get your mom a vegan mug (and some nice tea or coffee to have with it!). This cute mugproclaims your mom’s veganism and would make a perfect vegan Mother’s Day gift. Buy the vegan mug here, and buy a tea sampler gift set (GMO free!) here. 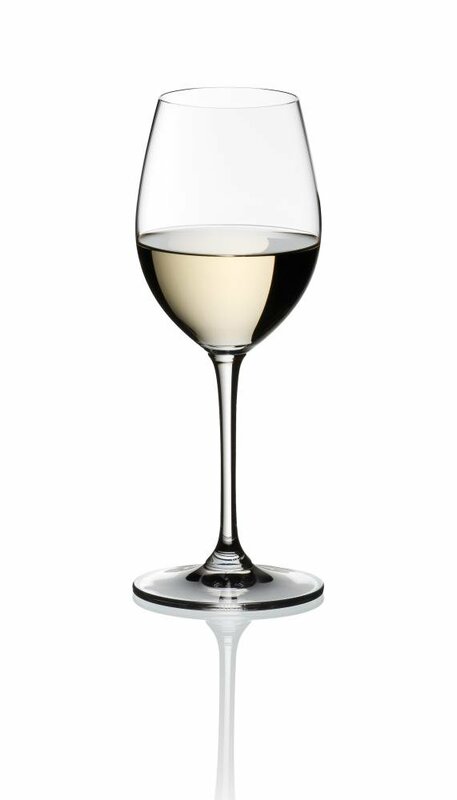 Need a mothers day wine gift idea? Pick these glasses! Yes, wine really does taste different out of proper glasses like these crystal wine glasses, and if your mom loves wine, she’ll adore this. Don’t forget to get her some vegan wine to go with the glasses! Wondering what to get mom for Mother’s Day that will really push the boat out? If you want to gift an experience, rather than a material possession, treat your mom to the vegan trip of a lifetime. Does she love pasta and espresso? 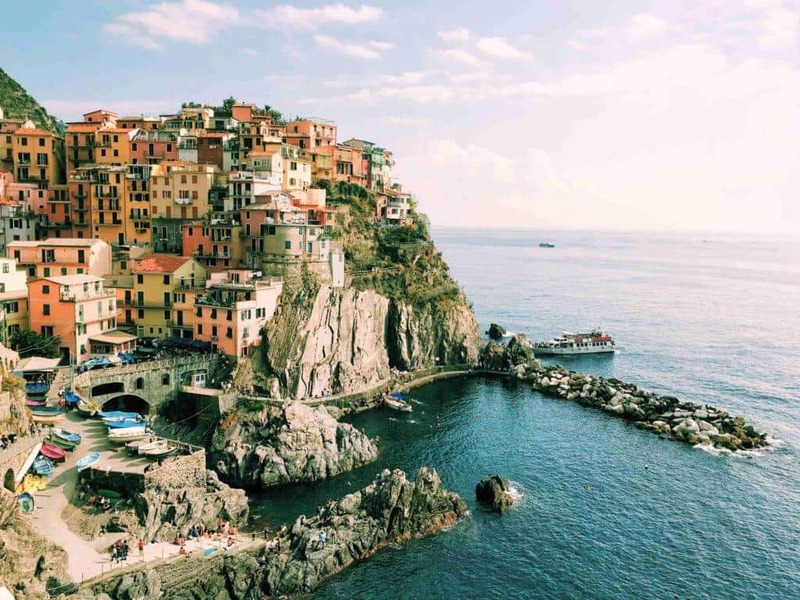 What could more perfect than a trip to Italy together? 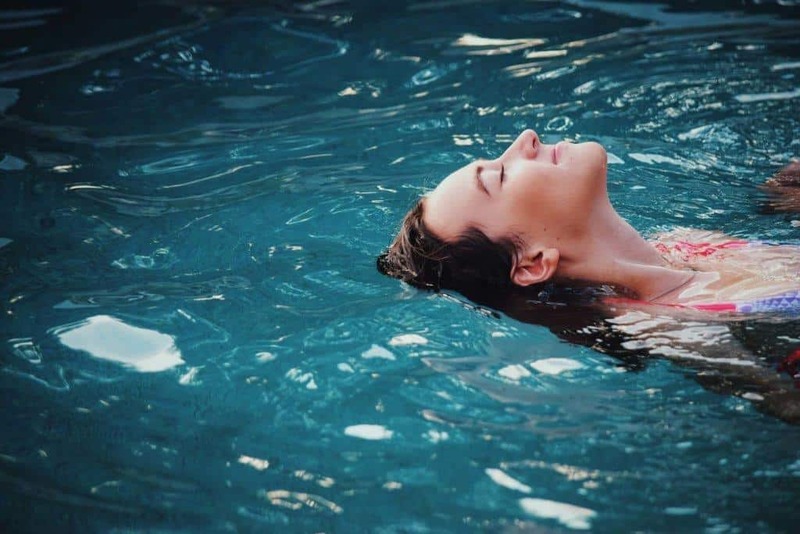 Vegan Travel Club organise completely vegan trips and vegan celebs go on some trips so you might just rub shoulders with vegan cheese queen Miyoko Schinner of Artisan Vegan Cheese. 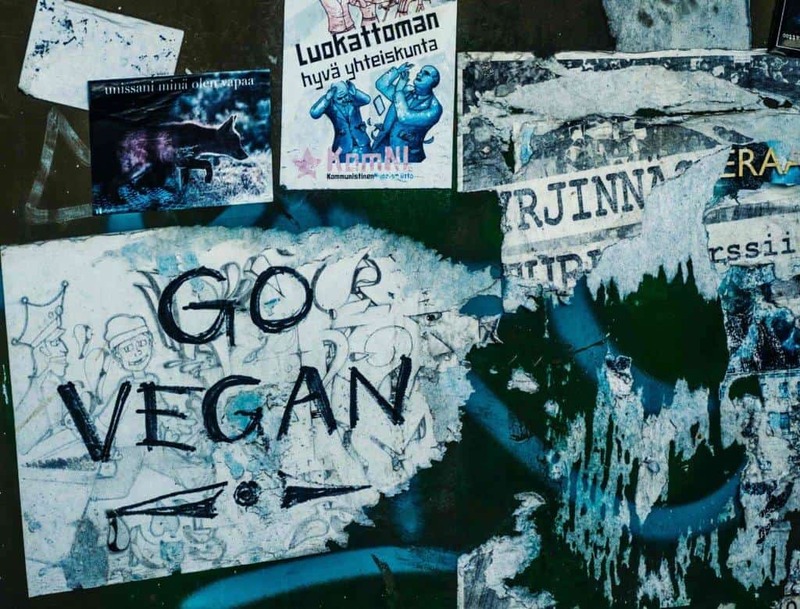 Buy your places on a vegan tour here. Sure, you can get watches with metal straps, but vegan leather watches are harder to come by. The beautiful limited edition rose gold watch by Votch, a vegan watch company, has a vegan leather strap. I’ve been wanting it for awhile, as have a lot of other vegans; their watches are popular! Your mum will be so happy. Buy it here (free worldwide shipping). Vegan Mother’s Day gifts don’t have to cost a lot. Show your mom how much you love her with homemade vegan brunch! 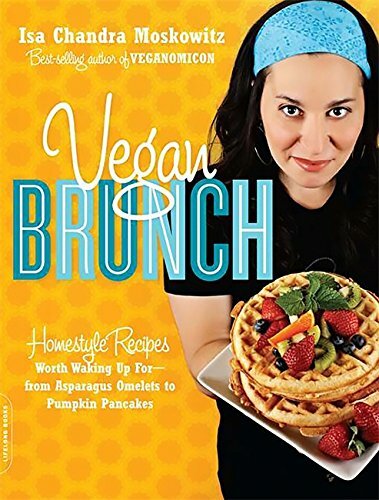 Vegan Brunch by Isa Chandra Moskowitz is the quintessential vegan brunch cookbook. Buy a copy here and cook your mom brunch. I highly recommend the vegan omelets, crepe and cinnamon roll recipes! It’s pretty easy these days to find vegan makeup; quite a few brands tout their cruelty-free status and many drugstore brands have gone vegan or mostly vegan! However, finding animal hair-free, vegan makeup brushescan still be tough. 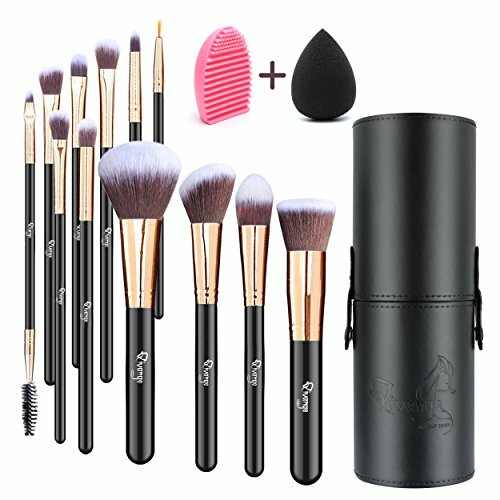 Surprise your makeup-loving mom with this eco-friendly, completely vegan bamboo makeup brush set. Click here to check latest prices. This organic cotton robe is environmentally-friendly and super soft. Get your mom a robe — she deserves a relaxing vegan Mothers Day, doesn’t she? What do vegan moms love? Beautiful vegan purses! 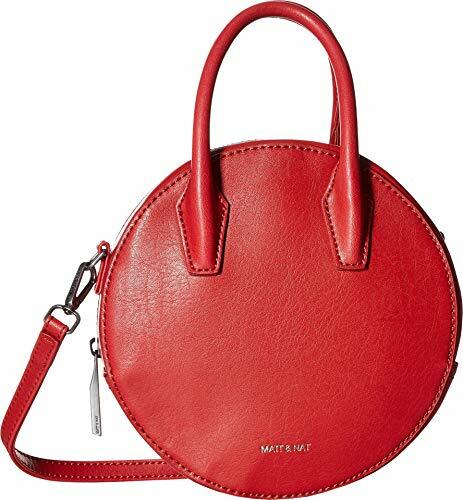 Matt & Nat make beautiful, high-quality vegan purses and bags. Their products might be a little more expensive but they’ll last for years (just ask my wallet, which I’ve had 5+ years!) and would make an excellent vegan Mother’s Day gift. The best gift you could get your mom? (Apart from your presence and spending time with her, of course.) You going vegan! If you’re not vegan…go vegan yourself (or at least try eating plant-based for a month). If you think you need help, ask your mom; she’d probably be thrilled to help! Though if you prefer a surprise, the best online course for going vegan I know of is run by the lovely Kim over at Brownble and contains EVERYTHING you could ever need to know about going vegan! Click here for more information about the course The Roadmap, to help you on your vegan journey. Need some more ideas? I’ve got the biggest vegan gift guide EVER here, with nearly 200 vegan gift ideas, plus special discounts. Find it here. Note: this post contains affiliate links. This means I’ll receive a small commission, at no extra cost to you. As always, I’ve only recommended products that I personally use and love or would love to receive.